Vishnupad temple, so named because it houses a large footprint of Lord Vishnu, is a holy place of worship and offering for Hindus. 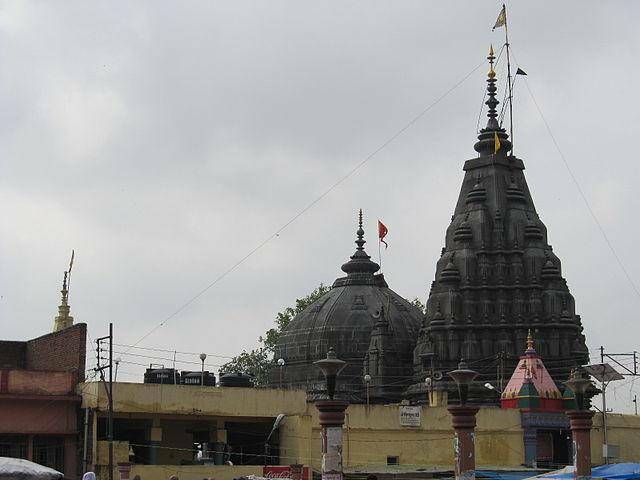 The temple and its ancient legend attracts numerous pilgrims to Gaya every year. Vishnupad temple also has an important place in Buddhism as it is said that this is one of the locations where Lord Buddha meditated for many years. Nearby areas of Suraj Kund, Akshaya Vat, Mangala Gauri, Sita Kund and other holy locations are also teeming with pilgrims and priests.